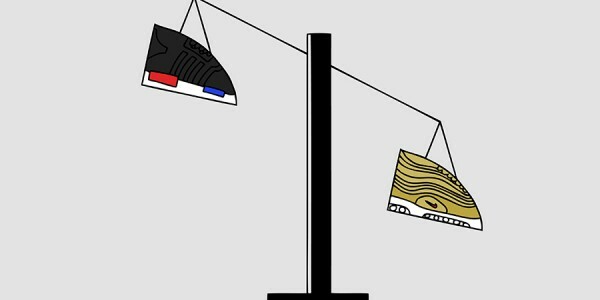 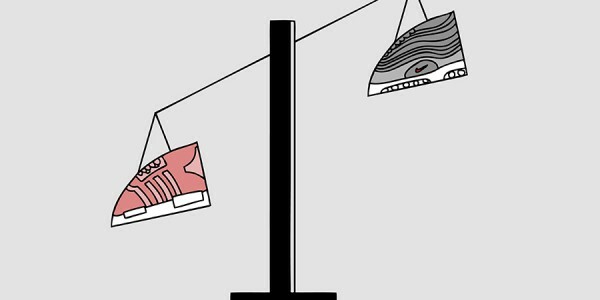 With all the Swoosh greatness from the Air Max 270 to the atmos Animal Pack 2.0, one might jump to the conclusion that Air Max Day couldn’t get any better. 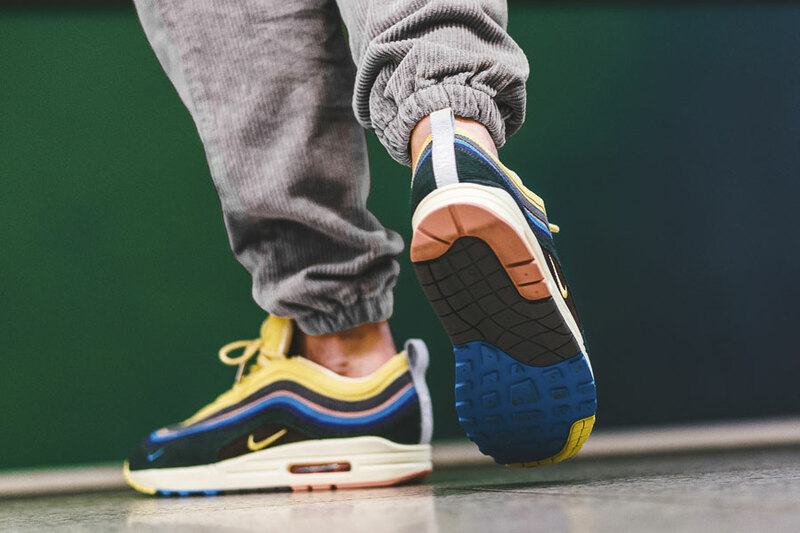 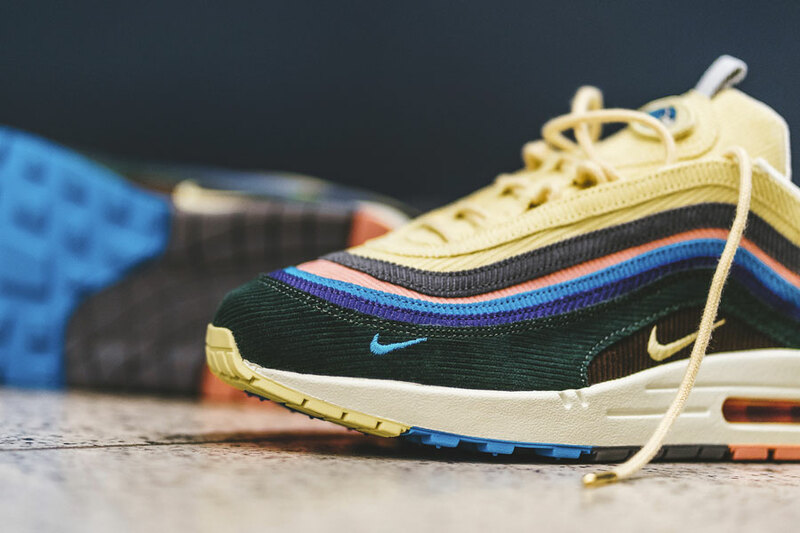 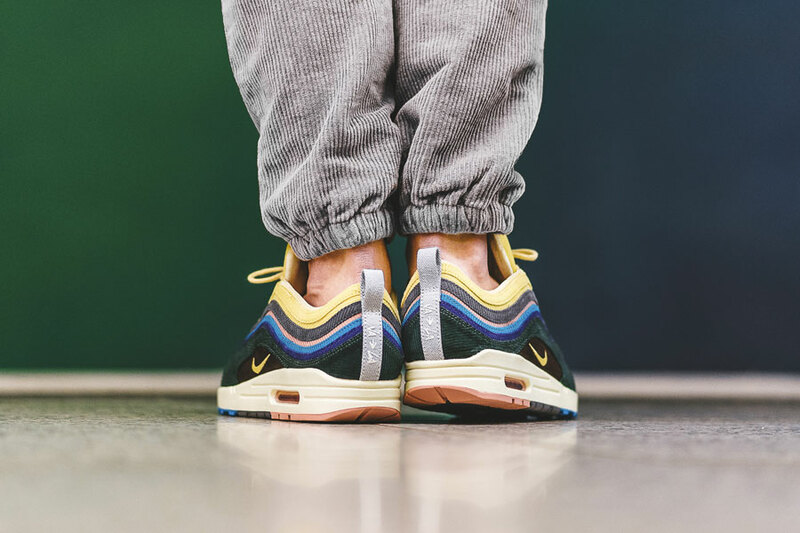 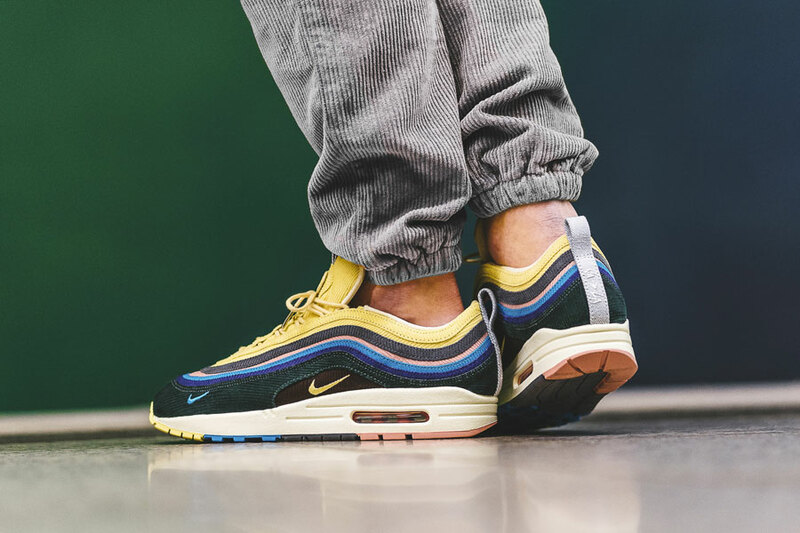 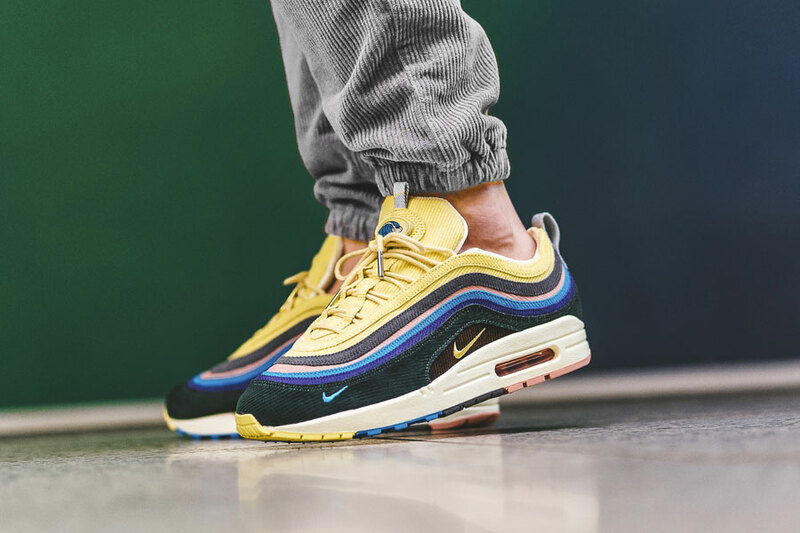 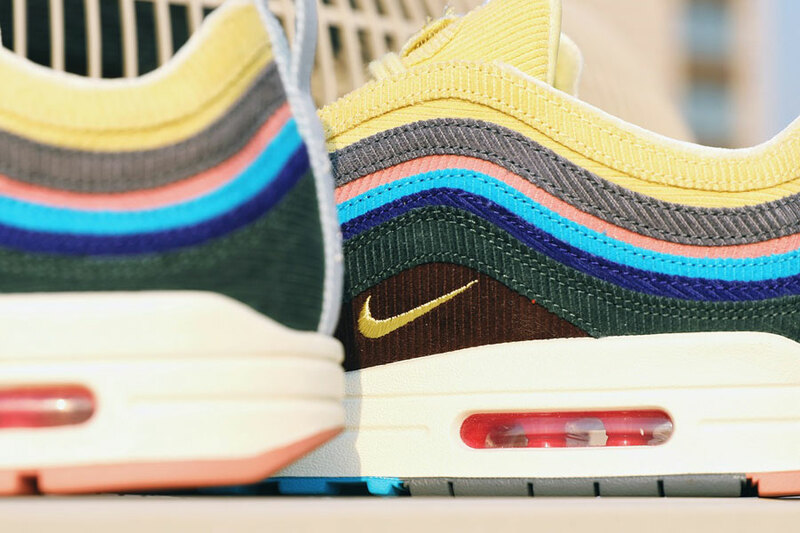 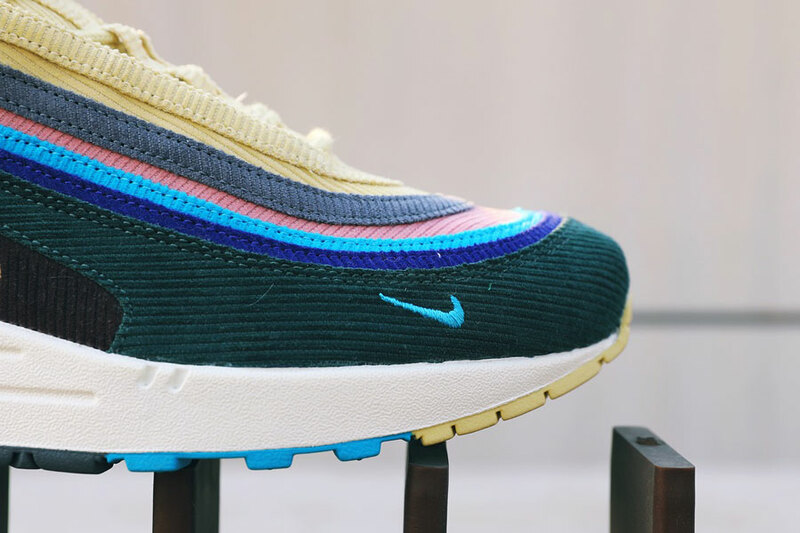 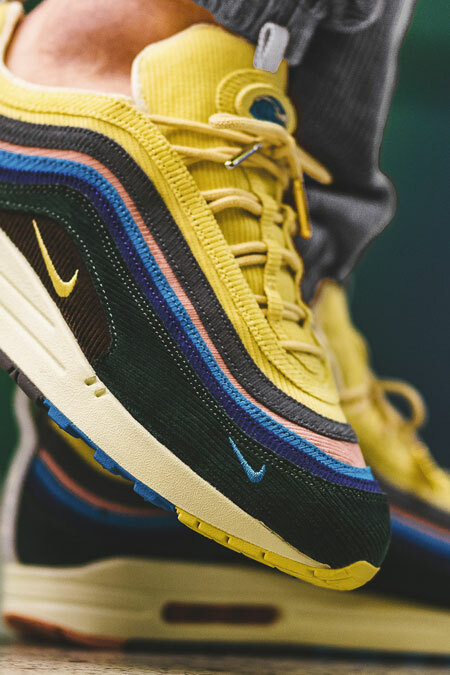 But of course there’s still one highlight to be relased: Sean Wotherspoon’s highly anticipated sneaker from Nike’s “Vote Forward” campaign. 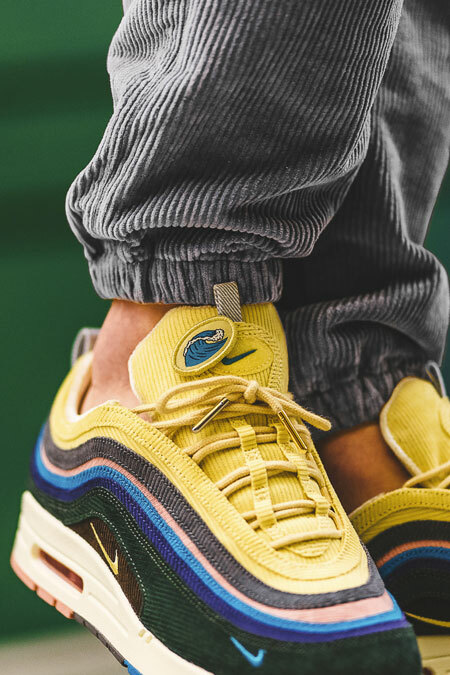 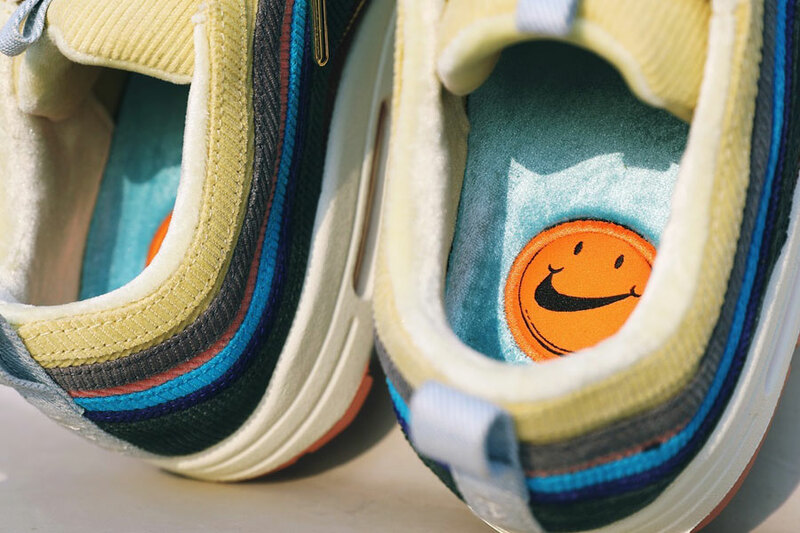 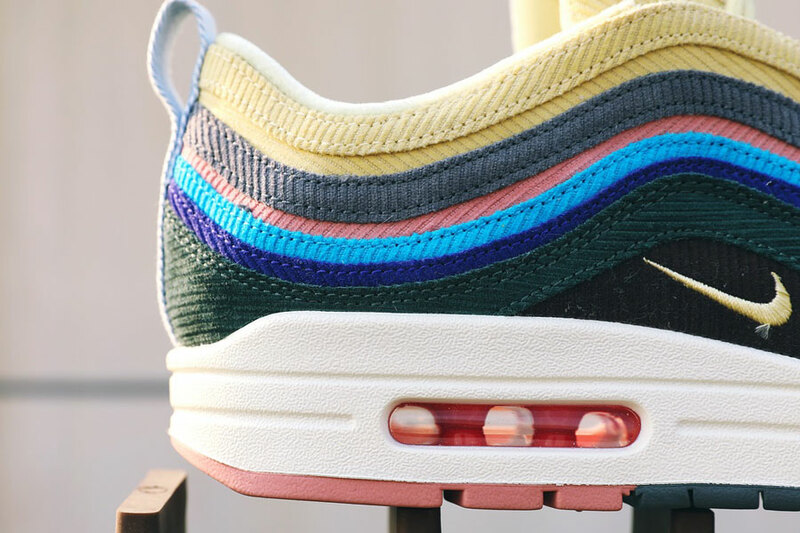 Ever since this design by the ROUNDTWO store owner and “VisionAIRy” was first presented, his Air Max 1 / 97 hybrid became one of the most coveted releases for 2018. 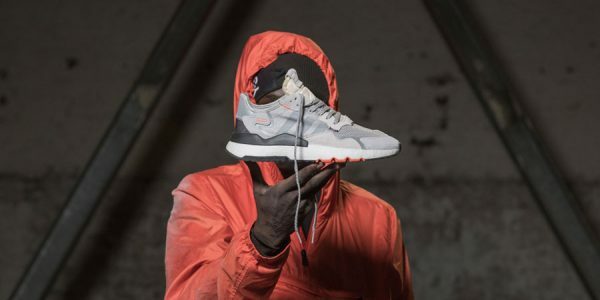 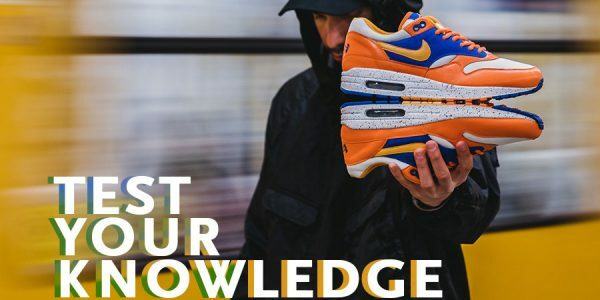 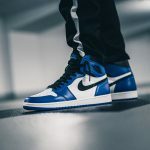 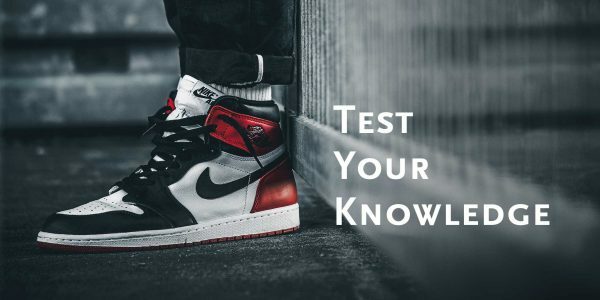 Less than one week away from the launch, the good people at BSTN share a close look at all the little details that make up the unique style of this model – and also give us a glimpse of what the shoe looks like on feet. 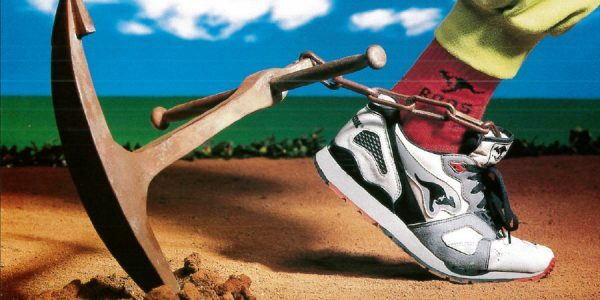 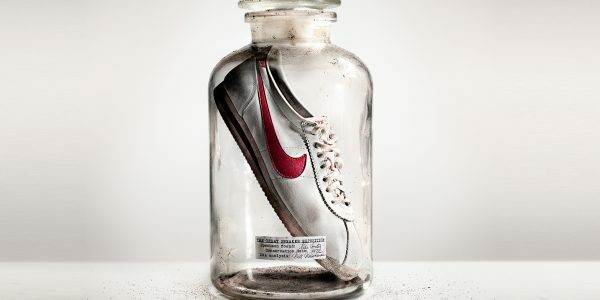 Of course, the main element is the heavy use of curdoroy materials which was inspired by Sean’s love for 80s Nike hats. 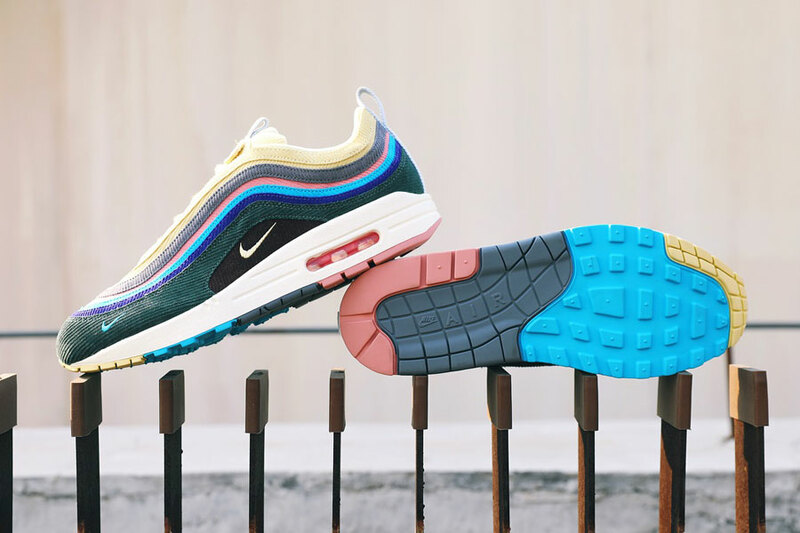 Another specialty that will make the eyes of Air Max heads light up are the forefoot Mini-Swoosh, kept in tone with the motley color palette on the upper. 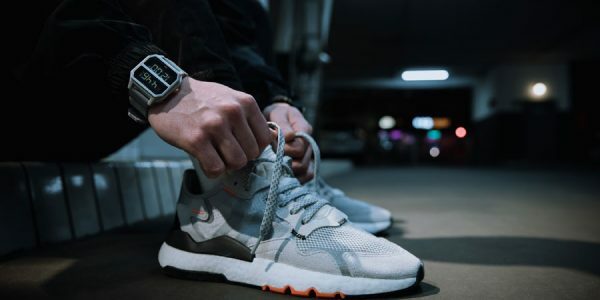 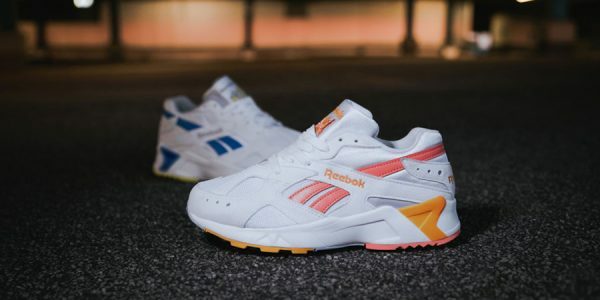 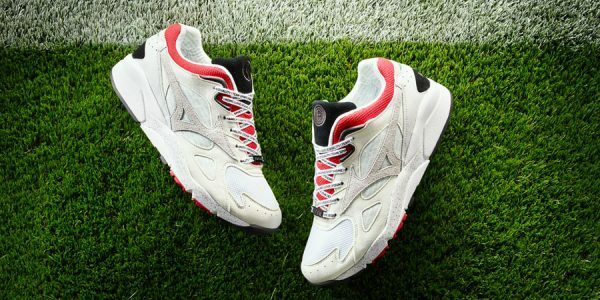 Velcro tongue labels add another touch of customization to the silhouette, while Sean also placed a reference to his own personal journey from his native home Virginia to the city of L.A. on the denim heel tabs via “VA → LA” lettering. 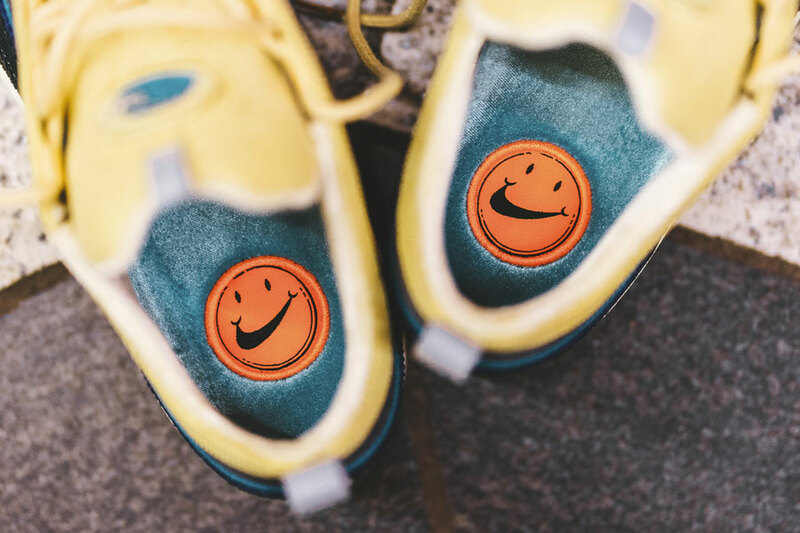 Velour insoles with an orange embroidered smiley face patch then round off this unique design by the Los Angeles-based Air Max fan. 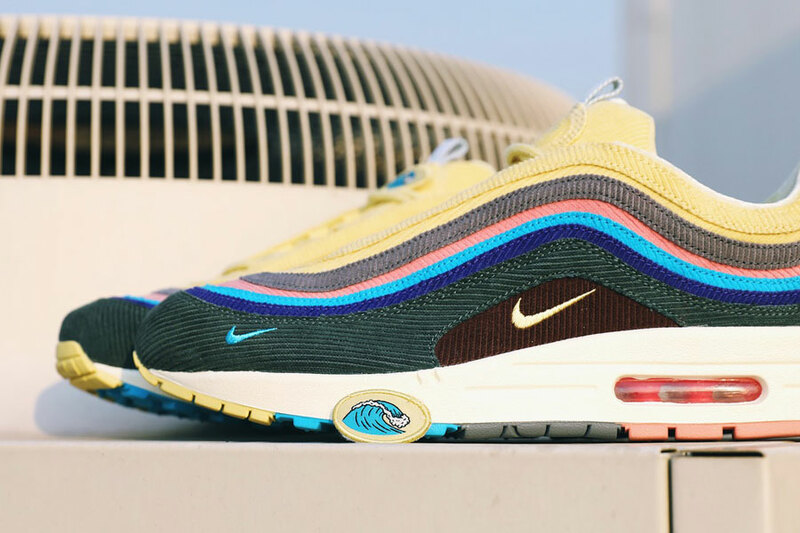 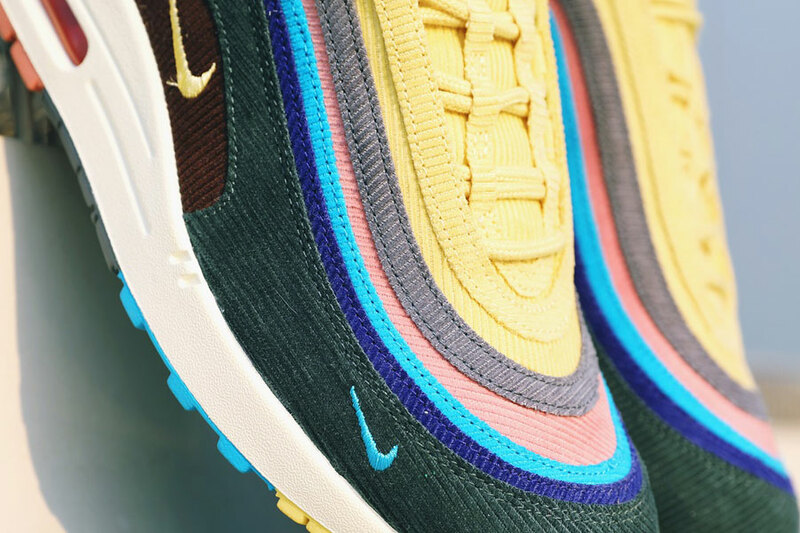 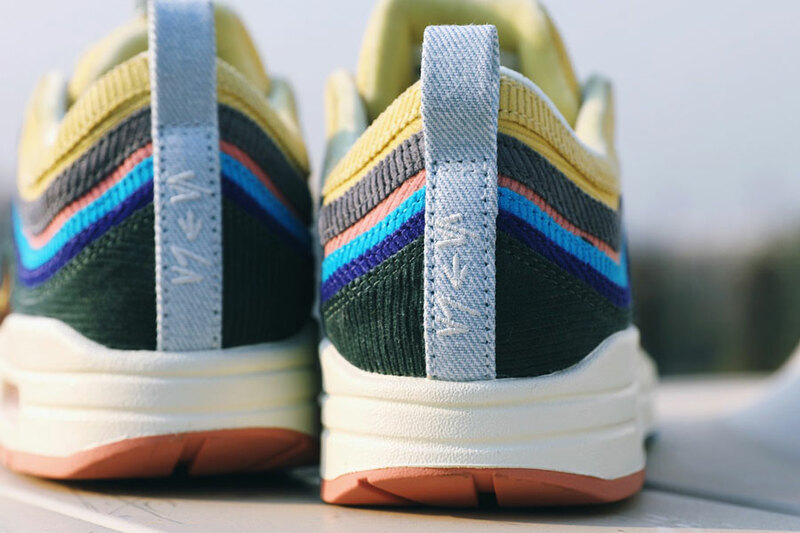 The Sean Wotherspoon x Nike Air Max 1 / 97 “Collector’s Dream” releases on March 24, 2018. 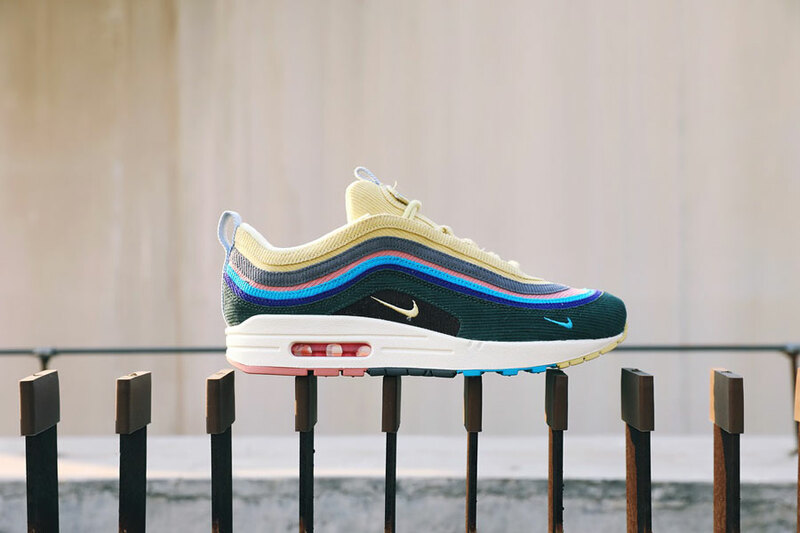 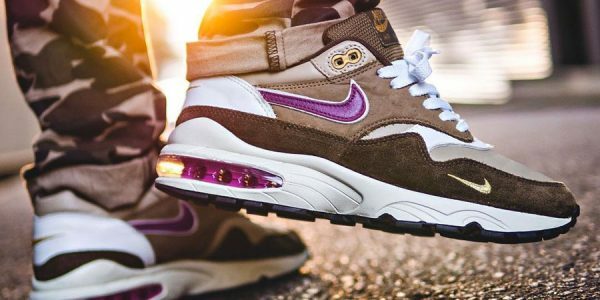 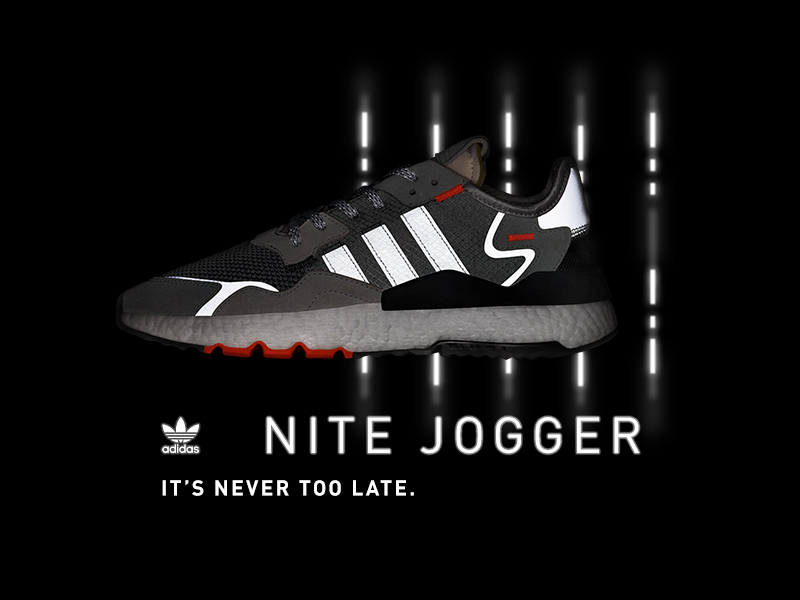 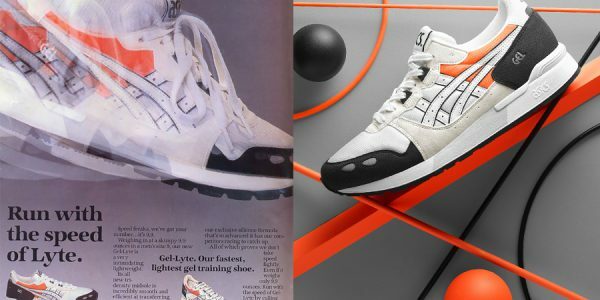 It will be globally available via nike.com and at premium Nike stockists like BSTN, with the retail price being 160 €. 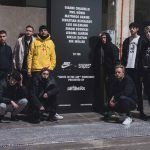 Until the launch, check out our recap of the SNIPES x Nike “SHOTS IN THE AIR” photo contest and workshop.